Building close client relationships and taking the time to get to know their industry and business is fundamental to Andrew . ‘Having personal contact, visiting clients, talking on the phone – the personal relationships I’ve built throughout my career are very important to me,’ he says. Andrew also takes great pride in seeing staff grow their career within William Buck. ‘I facilitate a team ethos around the office, helping and mentoring staff. I also support a healthy work/life balance for our employees, offering flexibility and equal opportunity for all”. Andrew boasts a wide and varied background in Business Advisory, Taxation, Audit and Estate Compliance. Drawing on this strong foundation Andrew has become a trusted client business advisor, combining industry specific knowledge and innovative thinking to help them achieve their business goals. Having travelled and worked overseas with large accounting firms, Andrew’s audit background has given him good grounding and understanding of complex business operations, systems and processes. As a registered tax agent, he provides taxation and accounting services to a wide range of clients including high wealth individuals, professionals, family groups and small to medium sized businesses. 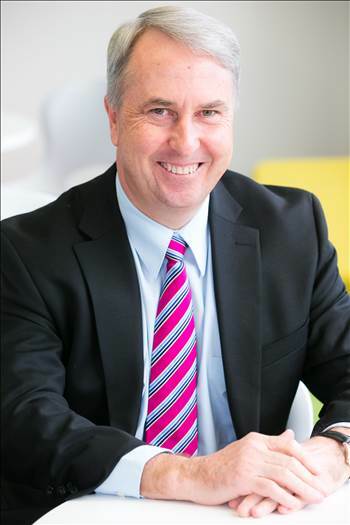 With his broad experience and customer centric approach, Andrew is able to help small businesses as well as individuals maximise their opportunities through structuring, asset protection, superannuation and taxation of estates.